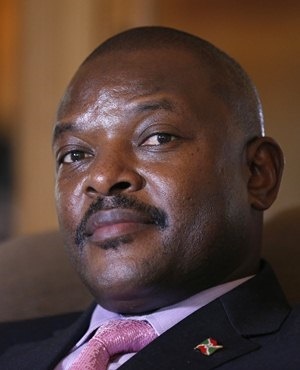 Nairobi – Burundian President Pierre Nkurunziza has launched a campaign to promote a referendum to change the constitution that could see him rule until 2034. “It’s the day you’ve been waiting for,” Nkurunziza told a crowd of thousands of farmers in the central Gitega district on Tuesday, threatening those who sought to undermine the referendum vote slated for early 2018. The government adopted a plan in October to revise the constitution that, if passed by the referendum, would allow Nkurunziza to serve another two seven-year terms from 2020. 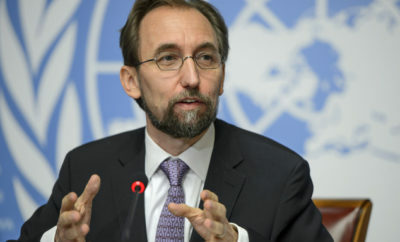 The start of the campaign comes a day after the government launched a fundraising drive for elections in 2020, presented as “voluntary” but condemned by rights groups as “organised robbery”. 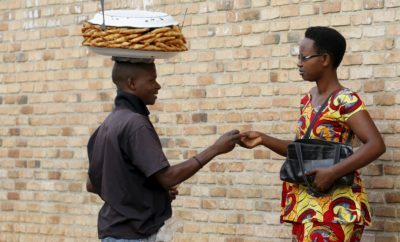 Burundi plunged into crisis in 2015 when Nkrunziza ran for a controversial third term that he went on to win. Between 500 and 2 000 people are estimated to have died in the ensuing turmoil, according to varying tolls. Opposition activists, forced into exile by the troubles, have already denounced a project they say will be the “funeral” of the country’s 2000 peace agreement that ended a 13-year civil war in which more than 300 000 people were killed.